And get unlimited access to this gym and 1435 others. 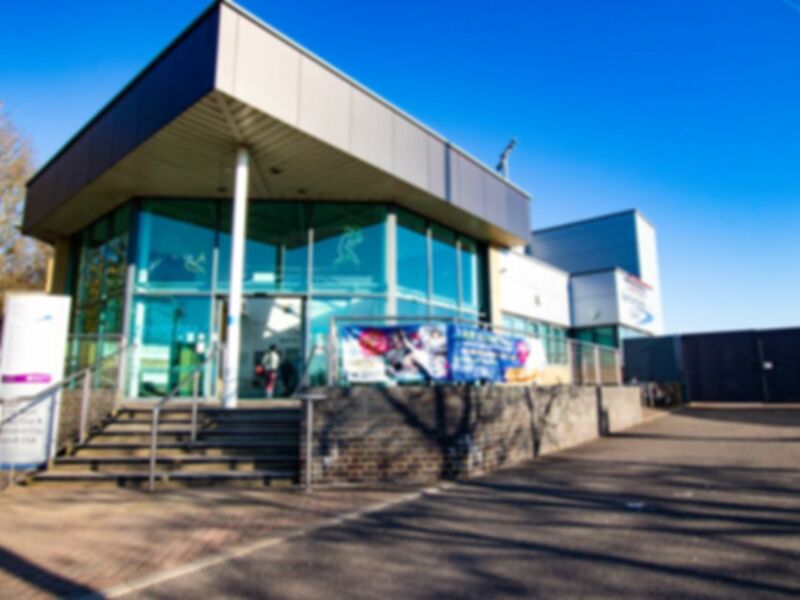 Chelmsford Sport and Athletics Centre is a major sporting venue with first class indoor and outdoor athletics facilities. It provides significant opportunities for elite athletes as well as the local community. They offer a great range of facilities and activities for all ages and abilities. The centre offers a state of the art gym as well as a separate specialist free weights area. A dedicated team of gym and fitness instructors are available to challenge and guide you through your fitness regime. Clean, well-presented building. A great range of facilities, free weights etc. There is ample parking in the well lit secure grounds. Fab, not crowded, pleasant gym with views over football pitch! Not the biggest gym but perfect for what i need. A whole seperate free weights section. A little tired but well enough equipped. A little awkward with the layout but got the job done. Good for cardio, not so much for serious lifting. Changing rooms aren’t the nicest but are ok. Good enough for the price. Never too crowded in the gym!